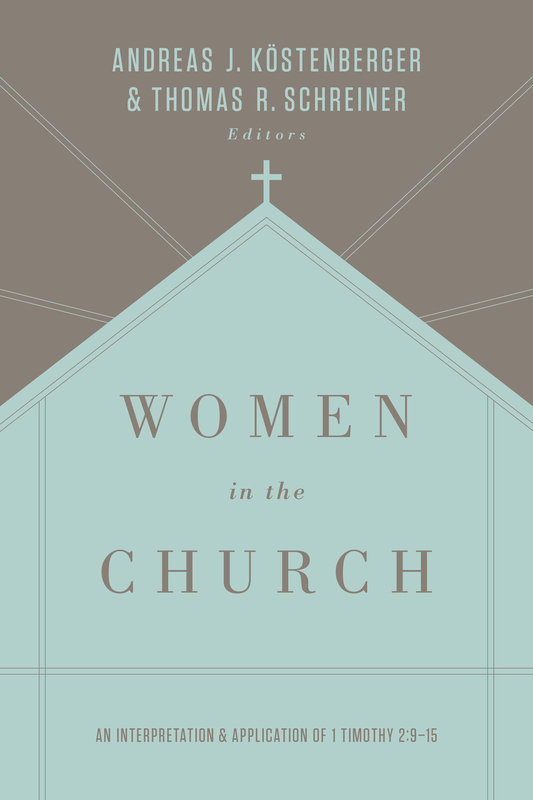 The role of women in the church is highly debated, with Christians on all sides using Paul’s teachings in 1 Timothy to justify their positions. Now in its third edition, this classic book edited by Andreas Köstenberger and Thomas Schreiner offers a robust exegesis of 1 Timothy 2:9–15, looking at the passage’s background, syntax, grammar, and enduring significance. Featuring updated essays and fresh contributions based on the latest research—including an in-depth discussion of the meaning of the phrase “exercise authority”—this volume stands as the most comprehensive exploration of this contested passage to date.